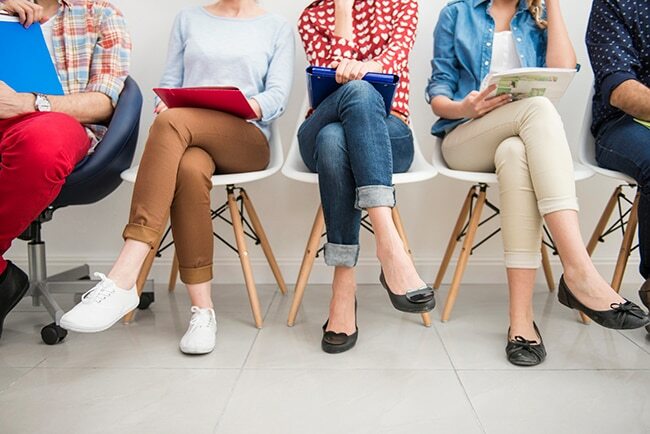 When the time comes to bring new staff on board, it can be hard as a small business owner to not only navigate the hiring process, but to ensure you find the right people. You want talented and competent employees who can help you grow your business. While it can seem like a daunting process, hiring great staff can make your life much easier in the long run. Here are five tips on how to find the right people to join your team. One of the best ways to find the perfect match for your business is by getting a personal recommendation or endorsement. Ask your friends, family, co-workers and business contacts, if they know of anyone who may be suited to the role. Just remember that you don’t have to hire anyone and everyone that comes with a recommendation. Invite them in for an interview, but make sure their skill set is aligned with the role description before you give them the green light. It may seem like posting an ad on a job search website is the only way to go when you’re hiring but don’t stop there. Post on multiple, reputable sites, including LinkedIn and share the advertisement on your own social channels. You can even advertise the position on your business social media accounts and website. Let your audience and fans of your brand have the opportunity to apply for the role and share it with their network. If you already have other staff members on your team, it may be worthwhile getting them involved in the hiring process. Let them help you craft a job description and analyse what qualifications and skills your ideal candidate needs to have. They could even sit in on the interview or give you potential questions they feel are important to ask. If you don’t have any employees, you could ask other business contacts or mentors for their advice on the hiring process. It’s important to have a formal hiring process in place so your potential employees have a professional introduction to your business. Once you have a list of potential candidates, you then need to think about next steps. Where will the interview process take place? Would you rather meet in person or over the phone? Have a list of interview questions at the ready. And don’t forget to clearly outline the process that will follow after the interview to each candidate. When can they expect to hear from you? What would be the start date of the position? Once the paperwork is signed, you then need to welcome the newest member of the team to your business. First impressions count, so make sure you have everything ready for their first day, including a working computer/laptop, work phone, email account and desk. Have a plan and structure around their training, so they can get up-to-speed with your business asap. Provide them with their job description and information about your brand, including your mission statement, so they can quickly align with your vision.